Your Past Lives Are Important Now! What "Intention" is in Your Medicine? 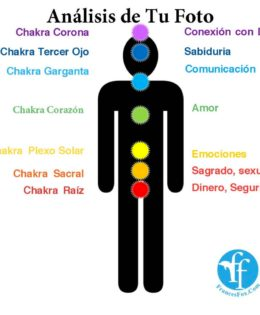 Heart Chakra- The Importance of Your Hands. Snoring and Alzheimers, Dementia: Do you snore?